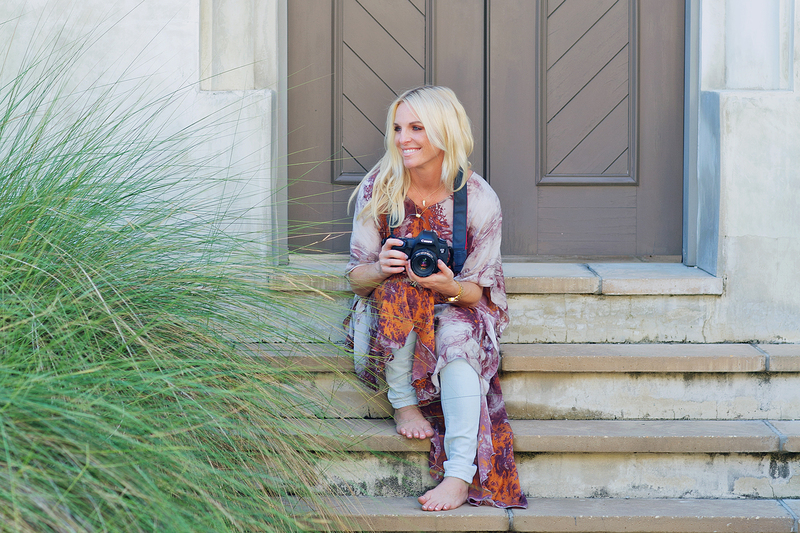 I’m a lifestyle photographer living in the lovely 30A area of the Florida Panhandle. My greatest joy is seeing my clients enjoy the memories made as they celebrate life. Kids? I get it. I get the importance of children because I have them. Four of them. I understand that they are quirky and fun and more interested in enjoying life than dressing up for it. As a photographer, I truly enjoy capturing this spirit instead of capturing statue-perfect, formal images. 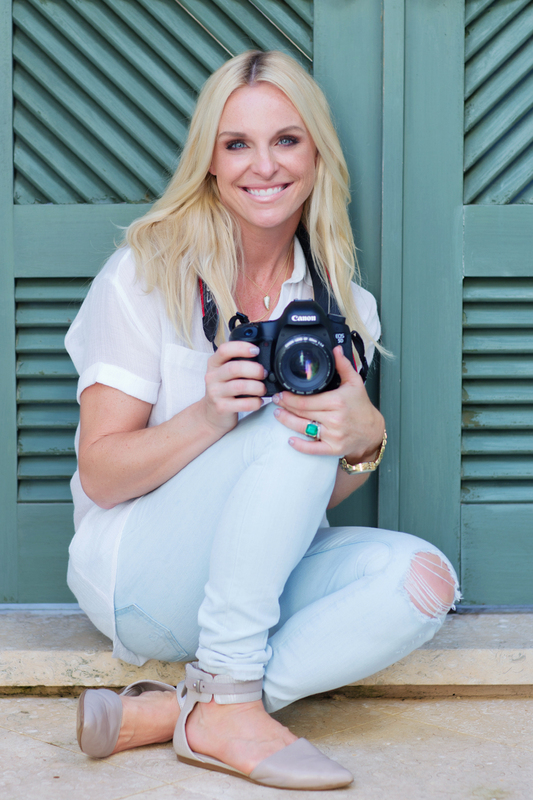 At Shelli Allen Photography, we are lovers of fun and capturing the best life you can live, as you live it. One of the best ways I’ve been able to channel that natural energy and really understand the coastal inspired attitude is actually living in the 30A area. Here, the vibe is cool and laid back and always a lot of fun, much like the way I photograph. It’s easy to let life pass you by. Quality images that are REAL ensure you remember every detail with clarity. Because, let’s face it… A mom is only pregnant for a few months. Your babies are newborns only for a season. Children become young adults in a blink. Those precious toothless grins and freckles are only there for a second. High School Seniors embark on their own journey before you know it. These irreplaceable moments are fleeting. As a true lifestyle photographer, I want to capture life. As a parent, I truly understand that remembering the small will one day mean so much. These moments are your greatest treasures. I’d love to capture them in a very real way. Photographs show their true smiles, big laughs, and memories to hold on to when they are grown and you wish you could turn back time.